Although not as well known as the neighbouring Costa del Sol, the Costa Tropical is more relaxed, with a perfect sub-tropical climate. Unspoilt by mass tourism the Costa Tropical has great beach-side restaurants where you can enjoy simple local fare. This region offers all the essentials for a truly relaxing Andalucian holiday. A sunny climate throughout the year and charming white-washed villages offer a more traditional view of Spain where life is slow paced and rather chilled. 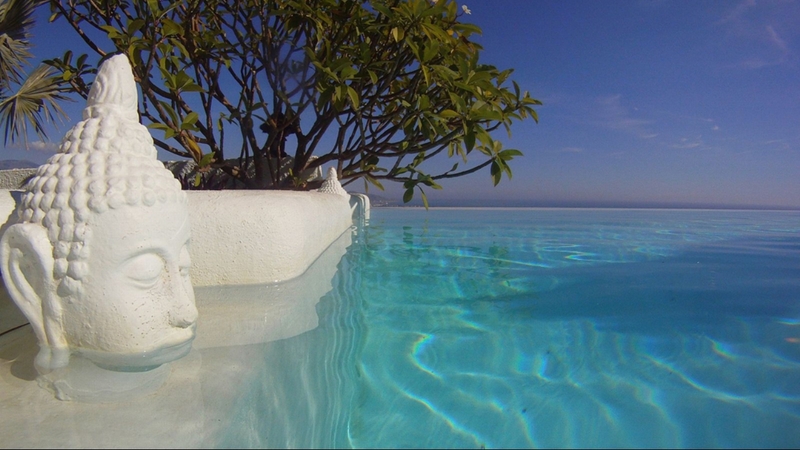 Why not choose one of our luxury villas in Costa Tropical, Spain and enjoy a truly memorable holiday. 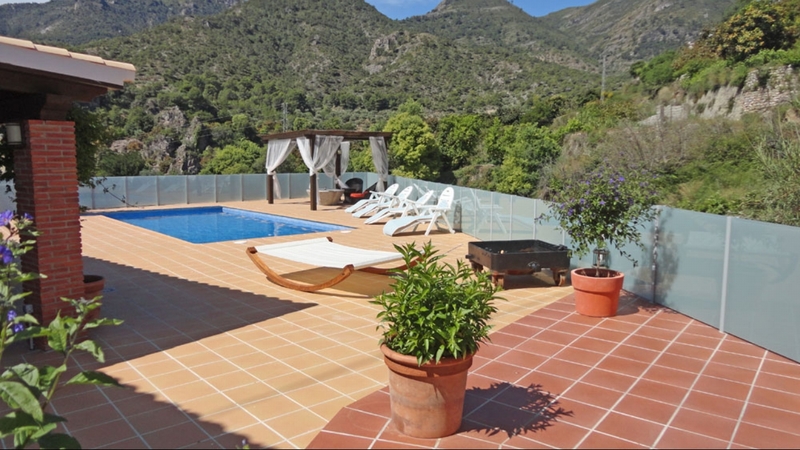 La Almendra Blanca is a delightful oasis of calm and serenity, with magnificent views of the Mediterranean below, and mountains in the distance.